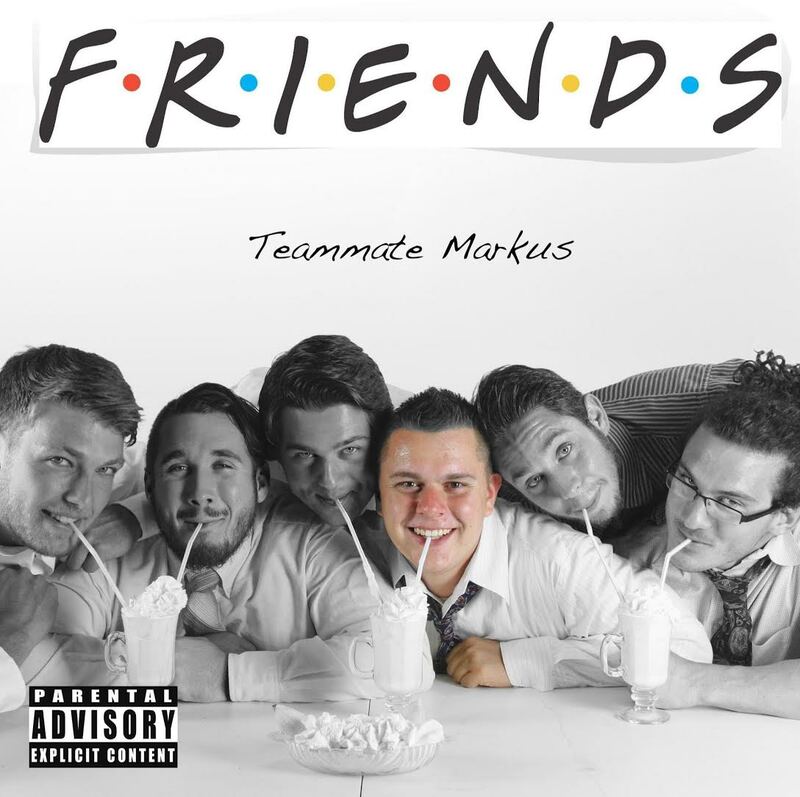 Teammate Markus you are totally winning in the Your Favorite Rapper with Versatility Department. I see you shinin’, flexin’, trappin’, mobbin’ with your team, and “erasing us” with a little acoustics. Hands down, “Friends” is an enjoyable project to listen to from beginning to end. Y’all enjoy!